Hangzhou was once the capital of the Southern Song Dynasty and Marco Polo is said to have called it the finest and the noblest city in the world. 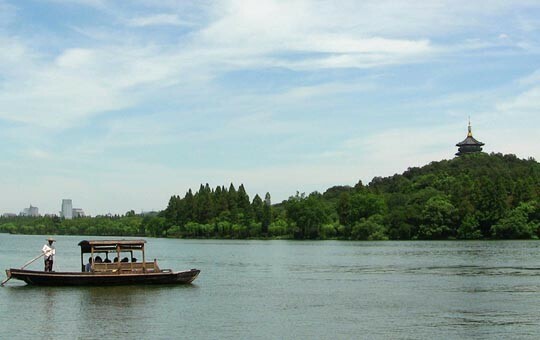 Fortunately, much of Hangzhou's rich and interesting history is still on display, and this one-day tour from Shanghai is the perfect way to enjoy some of the area’s top sights. After shooting over to Hangzhou on a one-hour bullet train ride, your visit will start with a tour around the iconic West Lake, a UNESCO World Heritage site. You'll have the opportunity to take in the lake's scenery via a leisurely ride in a traditional painted boat. 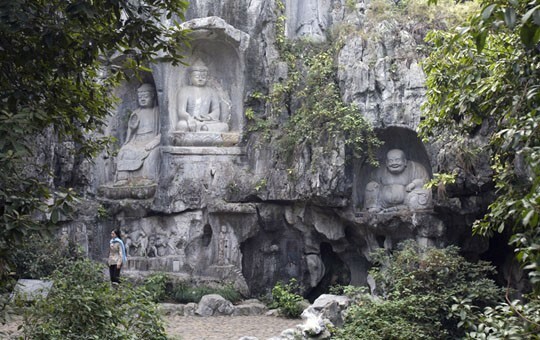 In the afternoon, you'll visit the famous Lingyin Temple and nearby Flying Peak, where you can witness some of China's finest ancient Buddhist architecture. 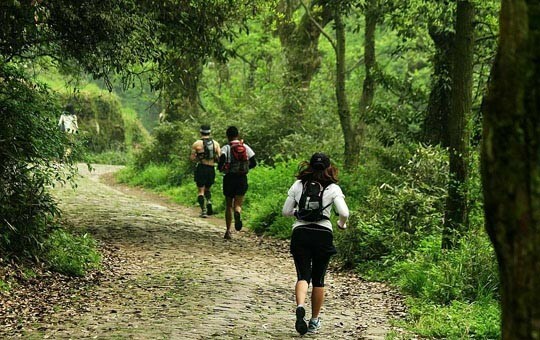 Your time in Hangzhou will wrap up with a hike along the Jiuxi Scenic Trail, which affords picturesque views over Hangzhou's green hills and Longjing tea fields. All of our tour packages can be customized to suit your preferences, so don't hesitate to ask your agent if you'd like to change this itinerary.